In an age where technology dominates and people are always wired in to their smart-phones, tablets, and computers, it’s not surprising that insurance companies have risen to the occasion and offer discounts for electronic billing. In a shift from conventional paper and check billing, insurance companies are beginning to offer discounts and waive service charges when policy holders pay by Electronic Funds Transfer (EFT). In addition to EFT billing, companies will offer discounts when policy holders pay their premium up-front. Some customers choose to forgo this discount or do not know that EFT is an option. Many of the companies we represent offer these discounts including but not limited to Arbella Mutual, Tower, Safety, Plymouth Rock, NLC, and MPIUA. Arbella Mutual Insurance’s personal lines payment plan is simple. If customers do not pay the full Personal Auto premium balance in one payment, they are required to pay 20% of the total premium as a down payment with 10 monthly installments to follow. Each installment payment requires a $6 service charge, if the customer is not on the Automated Payment Plan. If you choose to enroll in the Automated Payment Plan, Arbella will automatically withdraw the monthly installment from your bank account and waive the service fee. Homeowner and Umbrella policies follow suit but have a service charge of $4 that can be waived under the Automated Payment Plan. 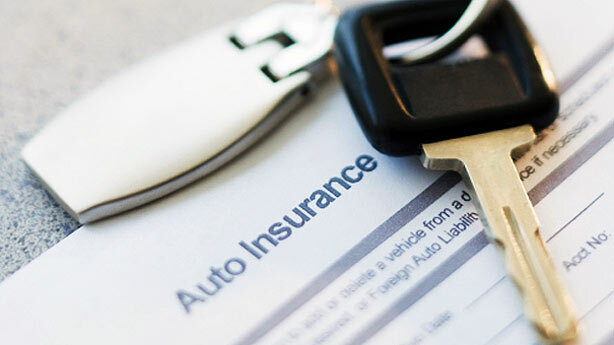 Safety Insurance offers customers three payment plan options for their car insurance. Customers can pay the premium in full at the beginning of the policy. If a customer chooses to pay less than the full premium, they are required to pay in 9 installments and a service fee of 15% of the premium at each installment is assessed. The most cost-effective way is to enroll in the Safety Advantage program. The Safety Advantage program allows customers to choose the number of installments, a maximum of ten including the down payment, the dates installments are paid on, and automatically withdraws installments from the customer’s bank account, waiving the service fee. Plymouth Rock, an auto and home insurance company, offers a few payment options to customers. The options are: 100% down payment with no service fee, 25% down with three quarterly installments, 25% down and 7 monthly installments, 20% with 9 monthly installments, and a program called EZ Paid. Customers are offered a 4% discount if they choose to pay the entire premium balance in full at the start of the policy. You are charged a $6 service fee with all installment payment plans. EZ Paid requires a 20% down payment and 11 equal monthly installments. The installments are automatically withdrawn from your bank account (EFT) and no service fee is assessed. 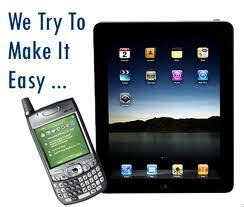 Plymouth Rock also offers a 5% discount to customers who agree to paperless billing. Customers who elect to receive their policy documents electronically will receive this discount. Mass Property’s payment plan is straight-forward. Twenty-five percent of the insurance bill (premium) is due at the start of the policy and 15% is due in a series of 5 equal installments. The installments come at 50, 100, 150, 200, and 250 days after the policy’s effective date. With each of the five installments, a $2 service charge is assessed for installment premiums between $100-$299 and $4 for premiums $300 plus. If you choose to pay each installment through Mass Property’s website, you won’t get a service charge on the installments. You’ll save yourself $10 – enough for a Friday lunch! There are plenty of ways to save money on your Car and Homeowner Insurance policies! Electronic Funds Transfer (EFT) is a simple way to save a few bucks. You don’t have to think about it, the company will withdraw the money for you. With some companies, you could save close to $70 dollars by using EFT. It might not seem like much each month, but it adds up! Please check our post about Safety’s Mobile App.